deVeres Irish Art & Design sale this forthcoming Tuesday brings to the market fresh works representing all the major names in Irish Art. 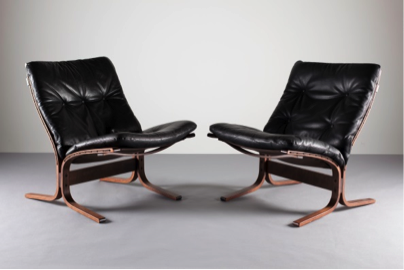 The sale also features outstanding 20th Century classic Design pieces including Danish, Italian and French works from the 1950s to the 80s by Grete Jalk, Louis Weisdorff, Philippe Starck, Arne Jacobsen, Willy Rizzo, Ingmar Relling and more. 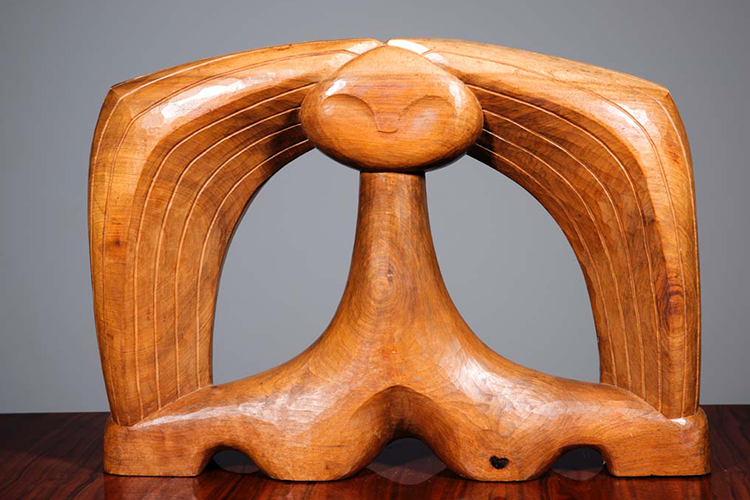 The 'Siesta Chair' was Ingmar Relling's masterpiece and won him first prize at the Norwegian Furniture Council Competition in 1965. It represented a new thinking in terms of construction and form. 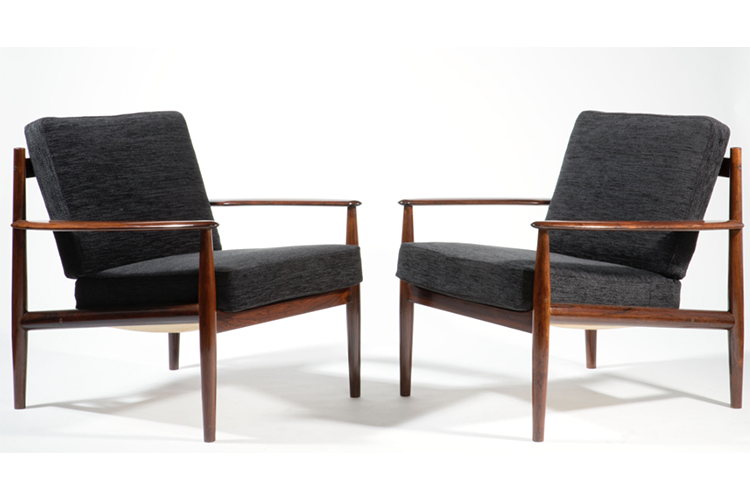 Clean lines, flexible seating comfort and exceptional strength make it a triumph in modern design and very much in the classic 1960s Scandinavian tradition of design and function. A chair designed for comfort and relaxation. These classic lights were originally designed for Copenhagen's Tivoli Gardens, where they hung from trees in glorious fiery clusters. They were produced by Lyfa as a prestige light. 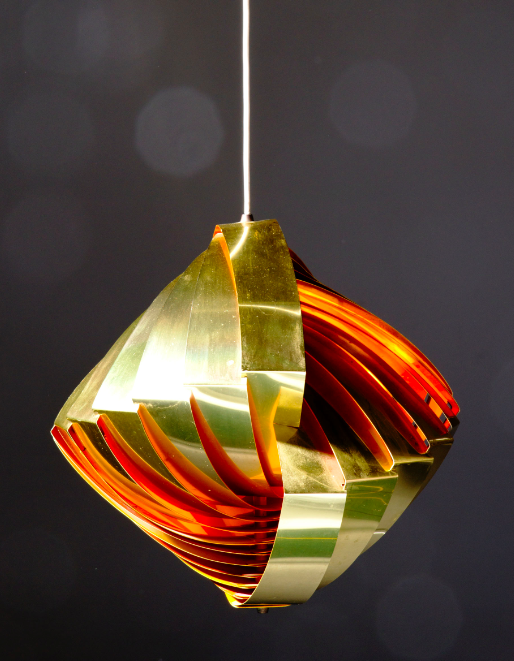 The shell form is created by multiple layers of bands of gold anodized metal strips forming a geometrical shell shaped form, with the inner in orange and mellow yellow to reflect a warm and inviting glow. Check out the sale here.